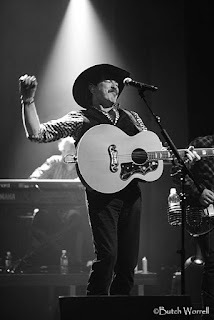 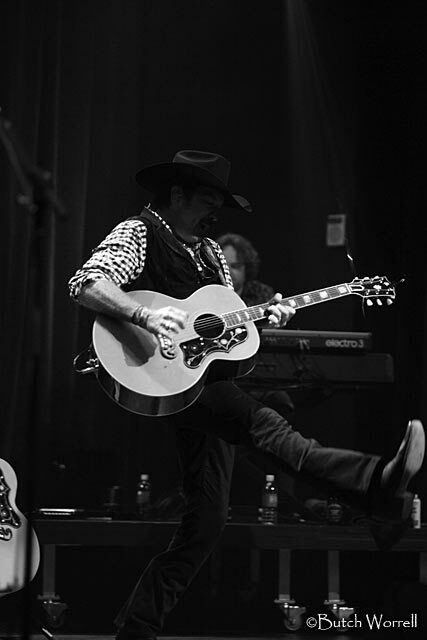 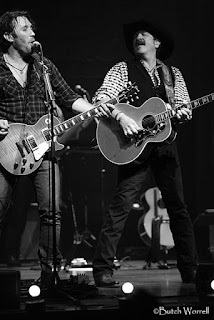 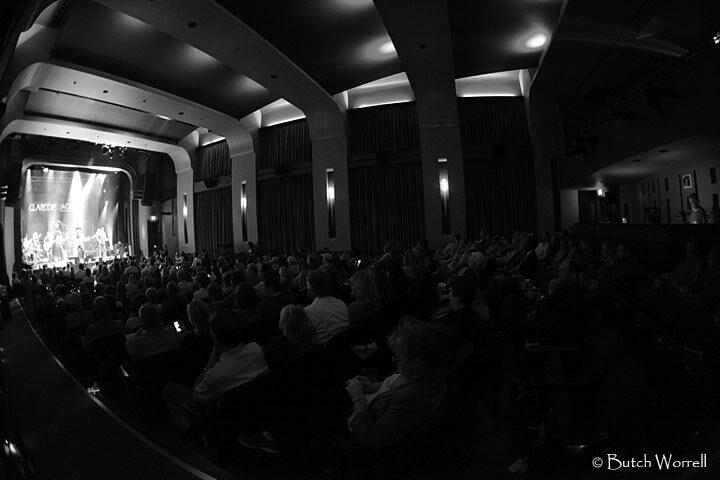 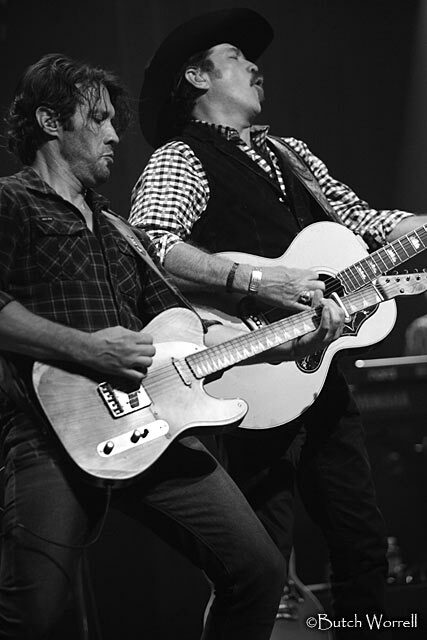 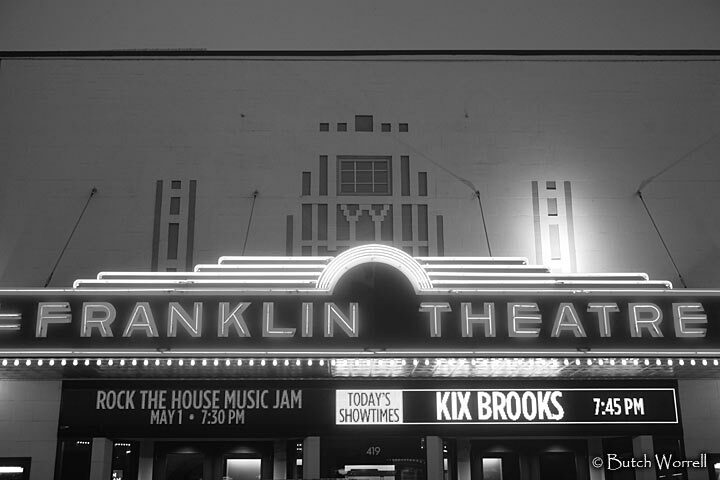 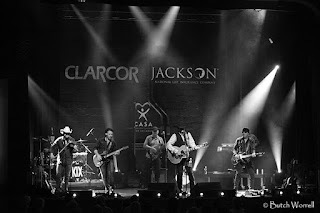 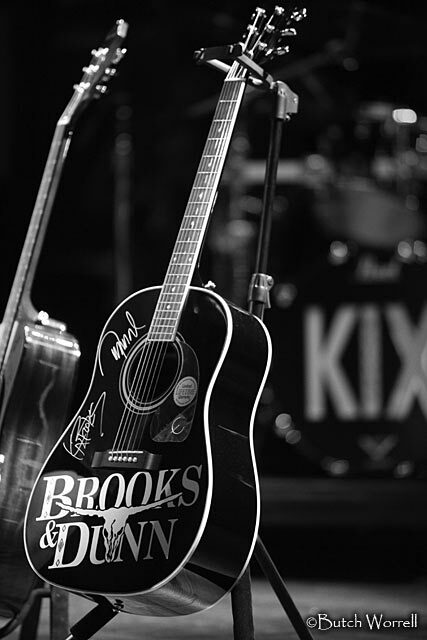 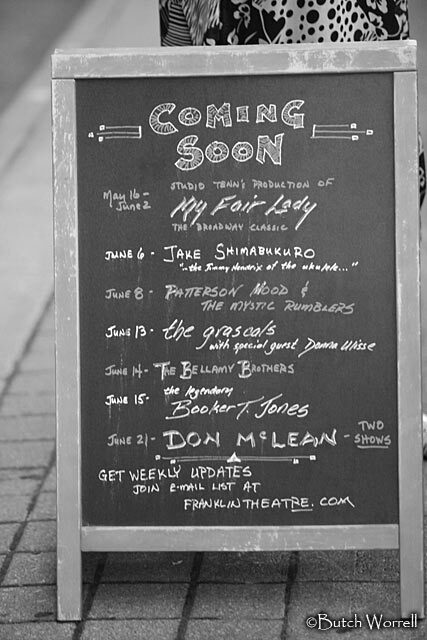 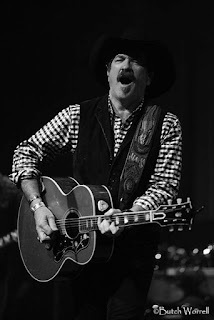 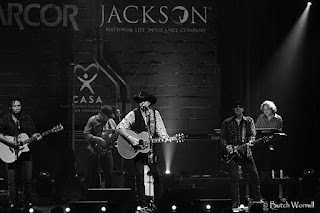 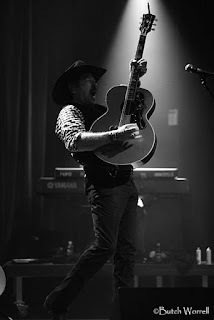 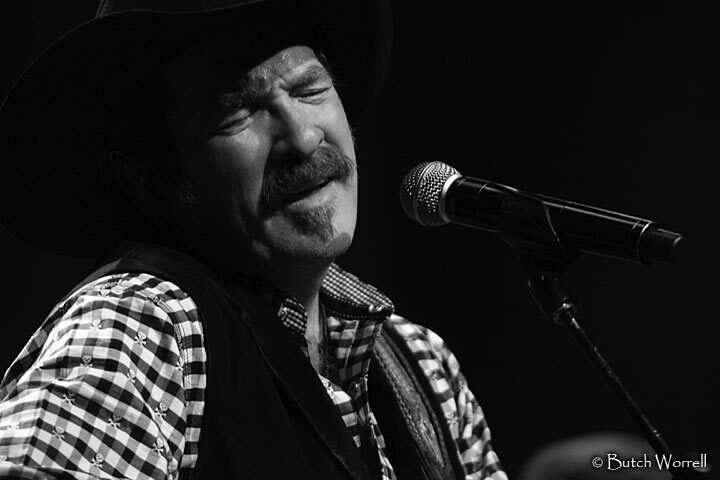 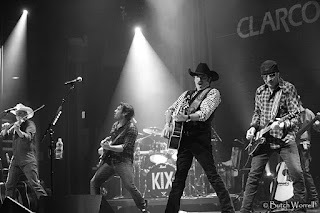 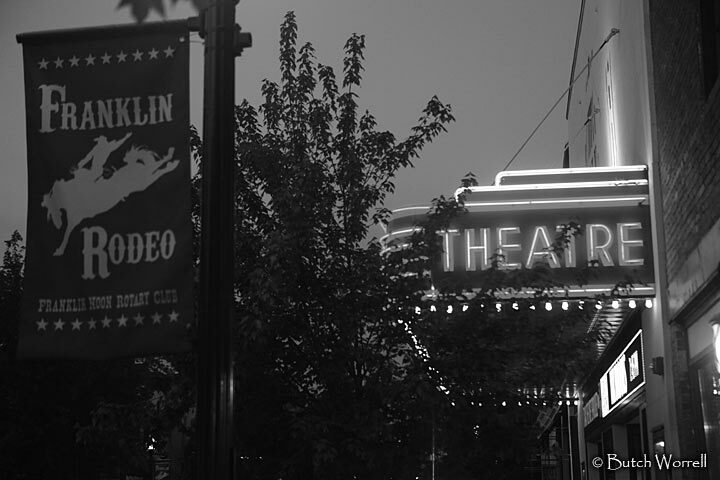 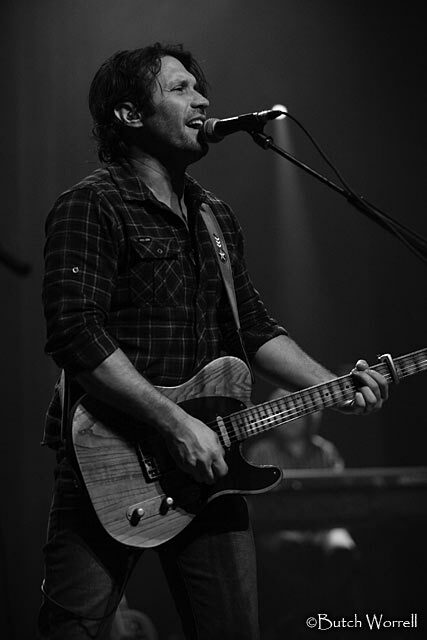 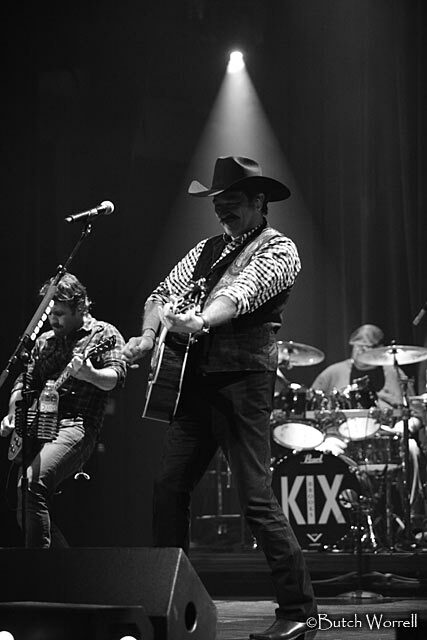 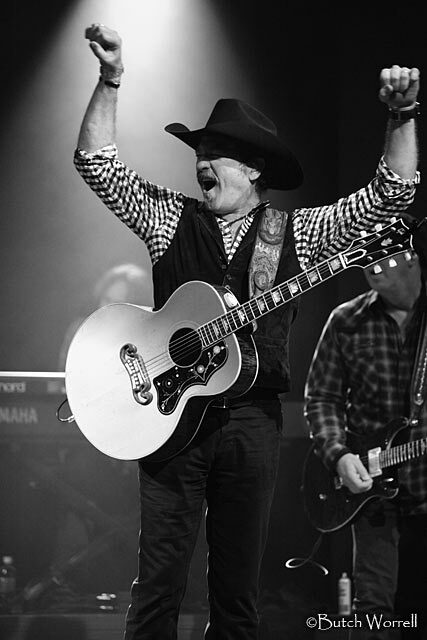 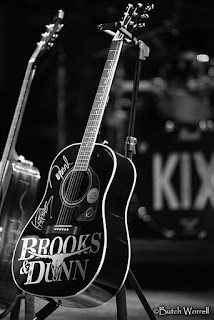 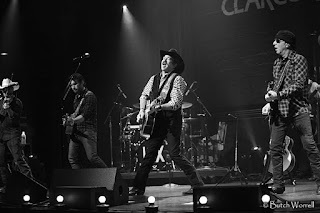 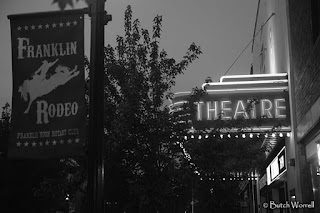 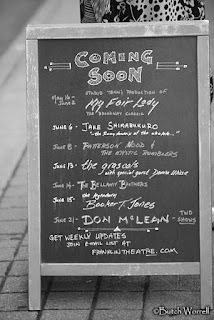 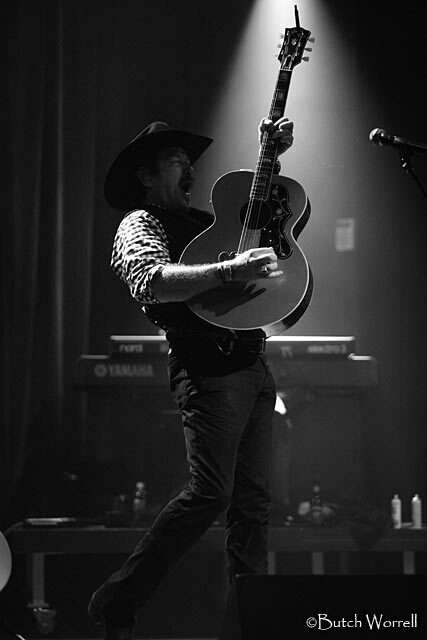 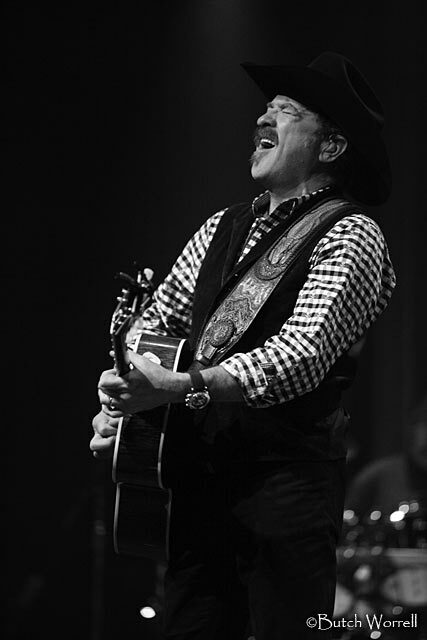 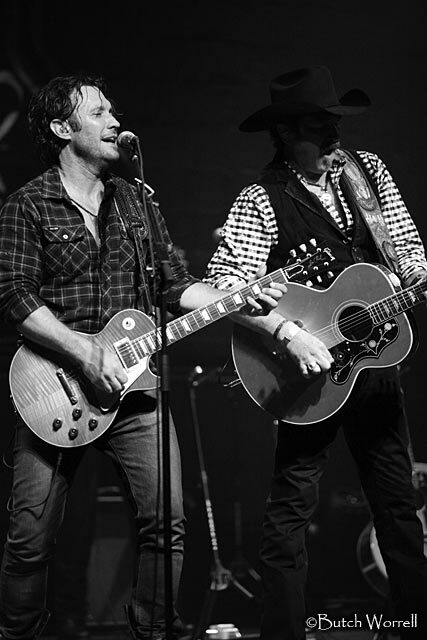 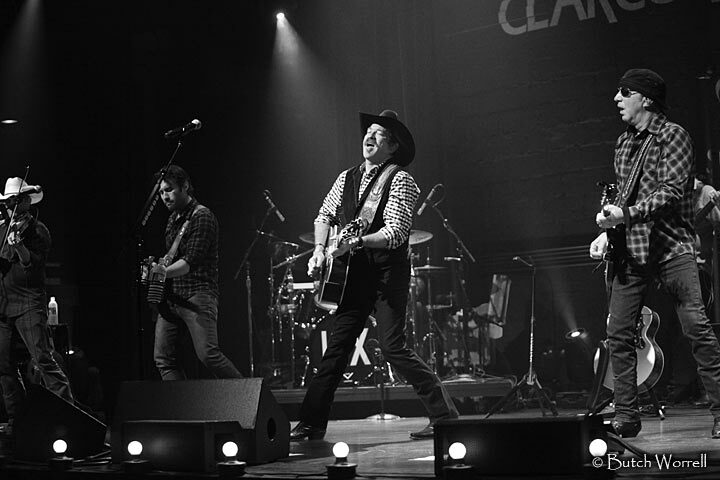 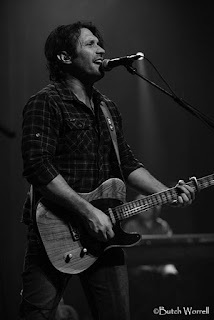 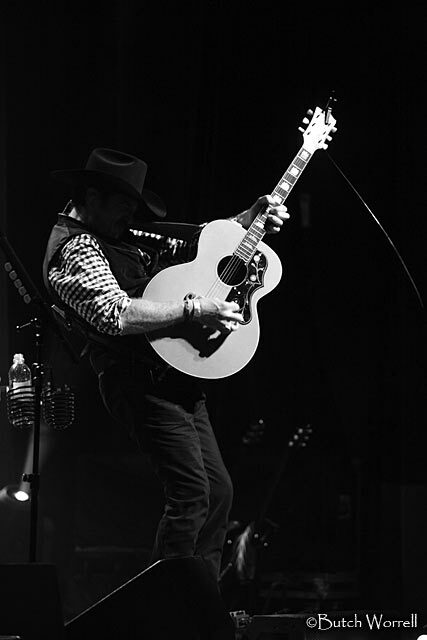 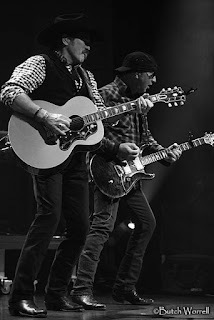 The Franklin Theatre recently hosted “Voices for Children, an Evening with Kix Brooks”, a benefit for Williamson County CASA (Court Appointed Special Advocates). 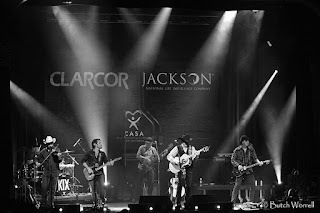 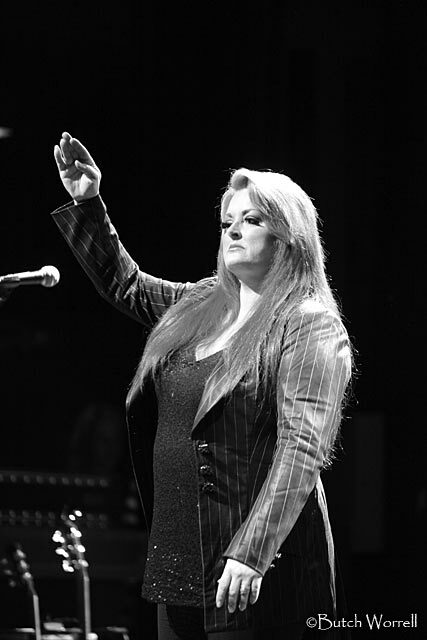 This fundraiser featured an introduction by Wynona Judd, a silent auction, a regular auction and a concert featuring Kix Brooks and his band. 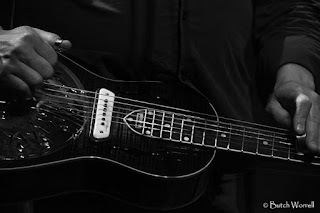 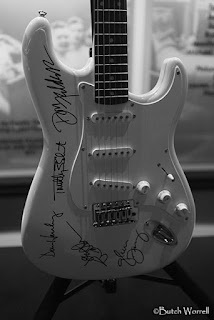 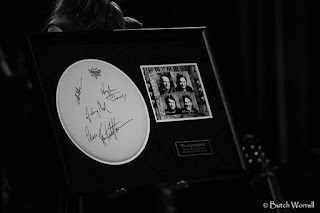 The auction featured memorabilia donated by musicians which included a guitar signed by the Eagles, a framed drumhead signed by the Highwaymen (Willie, Waylon, Johnny, and Kris), a guitar signed by Brooks and Dunn, and other great gifts. The highlight of the benefit was the concert by Kix Brooks. 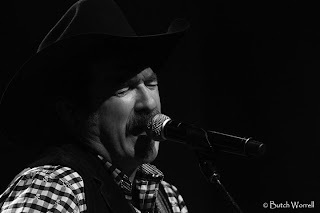 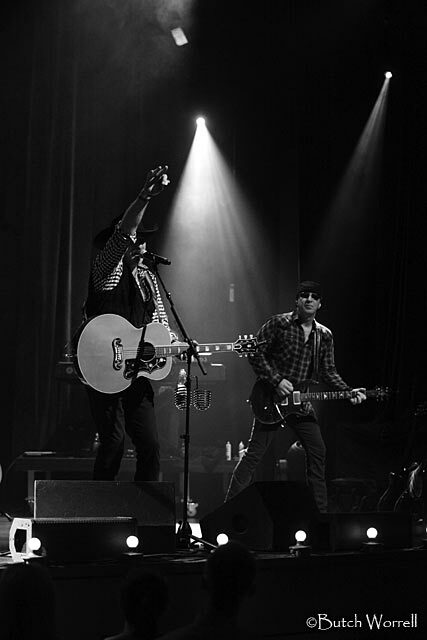 His and his band’s performance was topnotch, showing just why he had such great success as part of Brooks and Dunn. Whether performing his hit songs or covering R&R favorites such as “An American Girl” he rocked the Franklin, shaking it down to it’s foundations. An incredible show for a great cause.